What good is an amazing wedding if you don’t have an amazing marriage to back it up? That’s what relationship coaching is all about. It’s working on your relationship before there’s a problem – like training before you run a marathon. You train so you can stay in shape and make it to the finish line, not when you break your ankle. In coaching, you’ll learn about the strengths in your relationship, develop communication and conflict skills, understand where you need to grow, and decide how to keep the fun and love in your marriage for years to come. You have to put effort into anything that you want to last a lifetime; marriage is no different. To learn more about coaching, click here. We also offer relationship counseling (but not for your registry). To learn more about counseling, click here. And to understand the difference between the two, click here. Why add coaching to our registry? Coaching, as you know, is about strengthening your relationship before problems arise and setting a solid foundation for your marriage. When you add coaching to your registry, you’re not telling your guests that you’re headed for divorce unless they bail you out with some therapy. You’re telling your guests that you care more about your lifetime marriage than a new toaster or set of towels. 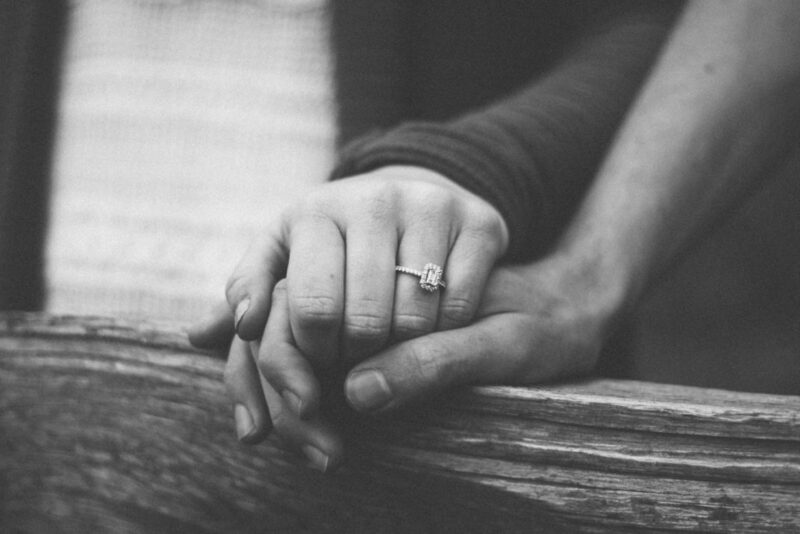 You’re asking your guests to invest in your relationship and directly support your marriage. At weddings, guests get to witness the start of a brand new marriage and they’re often asked to support that marriage and lift up the couple. How cool would it be if your guests could actually do that for you by gifting you with relationship coaching sessions? Still not sure? Check out this blog post about why coaching is the best thing to add to your registry. How do we add coaching to our registry? Once you’ve filled out the form, you’ll be given a unique link that’s just for you. Add the link to your wedding registry, wedding website or wherever else you would like. When one of your guests wants to buy a coaching session for you, all they have to do is click on the link.